Siberia’s historic capital of Tobolsk is looking forward to the opening of a new plastics plant by petrochemical giant Sibur later this year, with the move seen as an important economic driver for the region, the Moscow Times reports. The city, which sits on the Irtysh River in the heart of Western Siberia’s oil-rich Tyumen region, had welcomed the expansion of the existing Soviet-era plant. 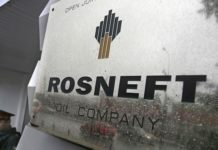 The $9 billion complex will lead to an influx of jobs, taxes paid by Russia’s biggest petrochemicals firm and an economic boost for small businesses, Mazur said. The complex also carries with it significance for Russia’s economy. The polymers it will produce will be made partly from the associated petroleum gases (APGs) that in the past have been burned off as a waste product during petroleum extraction. That represents a significant step in Russia’s drive to increase the value it derives from its natural resources. 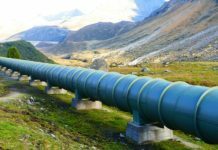 It also offers the country an in-demand export good that is insured against oscillations in oil prices, oil and gas analysts say. 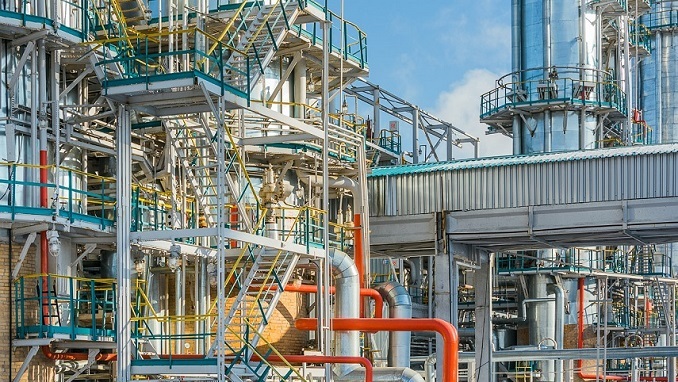 The Kremlin has been pushing for quicker expansion in the petrochemicals industry. 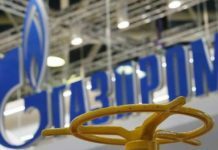 Sibur’s CEO Dmitri Konov has said that once the plant is open for business the company may go ahead with a long-awaited initial public offering (IPO). The company is already planning to spend another $6-$7 billion on an additional polymers plant in Russia’s Far East.